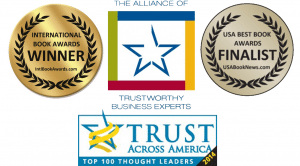 Triple Crown Leadership provides advanced leadership practices to build organizations that are excellent (achieve exceptional performance), ethical (do the right thing), and enduring (stand the test of time). Triple Crown Leadership draws upon our own leadership experiences as well as research and interviews with leaders in more than sixty organizations in eleven countries: Austria, Brazil, Canada, China, France, Germany, India, Japan, Sweden, Taiwan, and the United States. They include global corporations; social enterprises; turnarounds; startups; education, government, and military organizations; and horseracing experts. We interviewed leaders from Cisco, eBay GE, Google, Infosys, KIPP, Mayo Clinic, Princeton University, Share Our Strength, Spotify, Xerox, Zappos, and more. View the full list of people and organizations interviewed. Triple Crown Leadership is a Winner of the 2013 International Book Awards in the “Business: General” category. Head and Heart: Recruit for, develop, and reward personal character, emotional intelligence, and cultural fit (heart) as well as skills and expertise (head). The Colors: Collaboratively set an inspiring purpose, values, and vision and then bring them to life to build a culture of character. Steel and Velvet: Get beyond your natural leadership style, flexing between the hard and soft edges of leadership, depending on the people and situation, but always anchored in the shared values. Stewards: Empower people to act and lead by the shared values, encouraging them to step outside their traditional roles and be stewards of the culture of character. Alignment: Collaboratively align the organization to achieve a state of “flow” and peak performance. 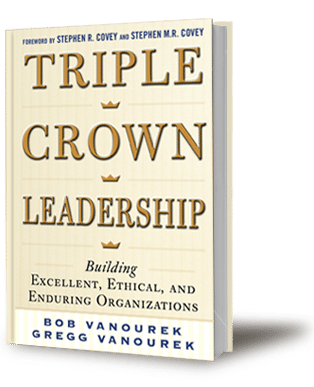 Triple Crown Leadership is for those who seek high performance, integrity, and impact. Senior executives from CEOs to board members will find practical applications for taking their leadership up a notch. Managers and aspiring leaders will gain a roadmap they can use to lead more effectively. Even the everyday worker, not necessarily interested in leading, will find tools to succeed and thrive. We do not view leadership as the sole prerogative of people with fancy titles and corner offices. We focus on “leadership,” not the “leader.” Triple crown leadership is a group performance, not a solo act. We also view leadership as a choice, not a position, a trust, not a right. Leadership is a way of thinking, being, and acting. 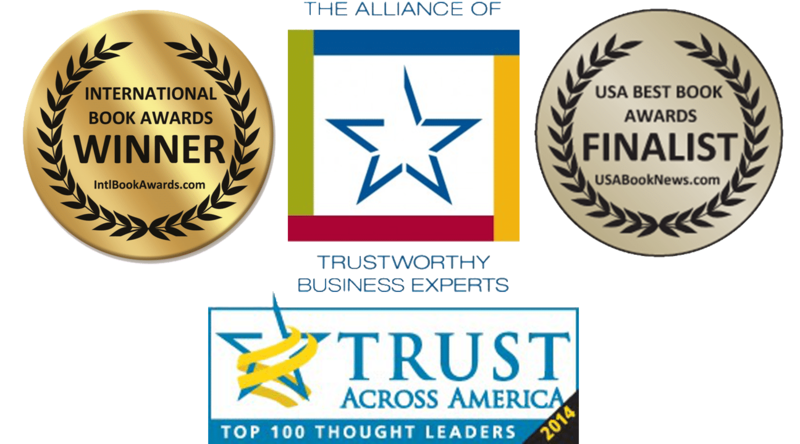 Triple Crown Leadership covers a wide array of organizations across sectors, industries, and countries. The book is rich with new concepts you can begin implementing immediately, a framework for how to contend for the crown, and stories of leadership in action, plus an exciting trip to some of the greatest horse races of all time. Bob and Gregg have been CEOs of and/or officers in a wide range of organizations, from small businesses and social ventures to global corporations traded on the New York Stock Exchange. We have worked in an array of sectors and industries—high- and low-tech—including universities, a foundation, and a think tank. We have worked in some of the most challenging environments of all: startups and turnarounds. We have been at the launch of pioneering new ventures: scaling at blinding speed, unable to hire people quickly enough, and learning the hard way by making every mistake in the book. We have been called in to lead turnarounds, including some doozies: reversing $100 million per year in negative cash flow and cleaning house after government ethics investigations, attacks by short-sellers, and libelous rumors. We have seen turnarounds through to successful completion, finally thriving after years on life support. We have traveled a similar journey, father and son, a generation apart, coming to the same conclusions about leadership, now eager to share those insights with you. We are fed up with poor leadership, dysfunctional organizations, unethical and unsustainable practices, and recurring scandals. We have seen great leadership in action. We have been privileged at times to be part of it. It changed our lives. We know it can change yours too. We will never spam you or sell your information to anyone.